At Morning Star Acupuncture South Dublin and Morning Star Acupuncture Meath physical disharmonies are treated according to the systems of Traditional Chinese Medicine. This means we don’t have fixed treatments for each western medicine illness, as each of the conditions listed below may be caused by several different kinds of imbalances in the body. Thus, a major advantage of Chinese Medicine is that individualised treatments for a client’s personal condition are given, maximising the chances of a return to good health. 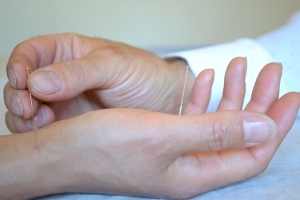 Morning Star Acupuncture Meath (Ashbourne) serves County Meath and North Dublin, including Ashbourne, Ratoath, Dunshaughlin, Dunboyne, Navan, Trim, Summerhill, Finglas and surrounding areas. Morning Star Acupuncture South Dublin serves clients from the greater Dublin area, and from Sandycove, Glasthule, Dun Laoghaire, Dalkey, Glenageary, Killiney, Deansgrange, Cabinteeley, Foxrock, Monkstown, Blackrock and surrounding areas. Our Ashbourne Acupuncture, County Meath clinic is located in the One Hour For Me Clinic at the south end of Ashbourne town, while our Dublin Acupuncture, Sandycove-Dun Laoghaire clinic is located on Sandycove Road. Both Clinics are easily accessible, with free parking for clients in Ashbourne, while both free and paid on-street parking are available in Sandycove. "I had one unsuccessful IVF and two unsuccessful IUI procedures and had acupuncture with the two IUIs. I had another IUI planned, but my regular acupuncturist was on holiday, so I found Colin online. His acupuncture was completely different in feeling and attention to detail. I got pregnant this time and the only difference I can see from my previous procedures is the acupuncture. 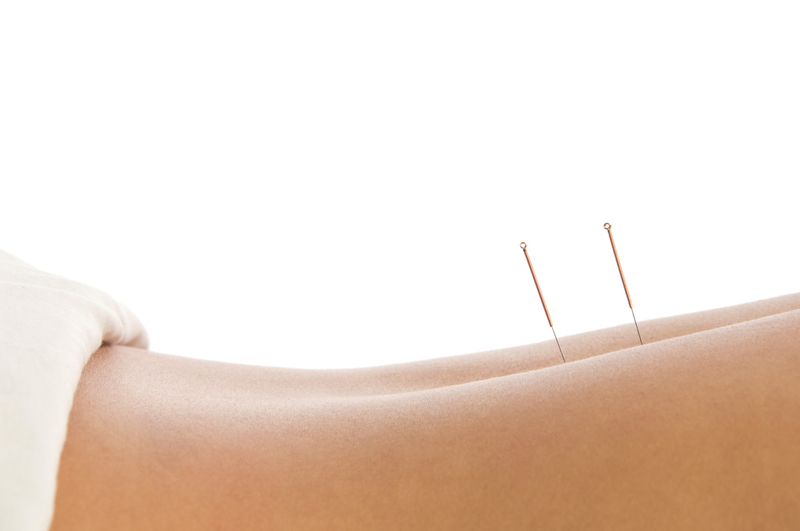 I have also had great help in relieving morning sickness through Colin's acupuncture." "I suffered with Hay Fever for the last 5 years and bought various cures from the chemist to no avail. A friend suggested acupuncture. After 3 treatments I could feel it improving and after 6 treatments the symptoms had gone to let me enjoy the summer without the itchy eyes and nose I had for the last few summers. Thanks Morning Star." "I was suffering from the effects of Depression, Vertigo, Anxiety, Migraine, Nausea and Stress. I attended Colin for treatment. Since my first visit there is a remarkable improvement in how I am feeling. I am also attending Colin for Sciatica which after 2 treatments the pain has almost gone away. I would have no hesitation in recommending Colin. " "I had a sore lower back for 7 weeks which made doing my work very difficult. Colin gave me three acupuncture treatments. I got good relief after the first treatment and full relief after the third treatment and still have no pain three months later." "The treatment was amazing, I got a real boost from it." "After having acupuncture for Frozen Shoulder at with Colin, I can almost lift my arm up the whole way and I have no pain at all in the shoulder. My lingering bronchitis has gone too. You have helped me more than any doctor has!" "I just wanted to touch base with some amazing news: it turns out I'm now pregnant! I have no doubt that your work reinstated balance in my body, which was a key factor".